I know that I am a sinner and need Your forgiveness. I believe that You died on the cross for my sins and rose from the grave to give me life. I know You are the only way to God. So now I want to quit disobeying You and start living for You. Please forgive me, change my life and show me how to know You. In Jesus’ name. Amen. Glory to God, Angels are rejoicing because you gave your life to Jesus Christ. 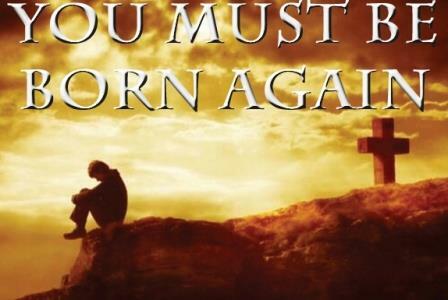 Now that you’re born again, look for a bible believing church, join and be baptized, so that you can grow in the Knowledge of God. Or if you are in Ghana, Kumasi, kindly visit Green Pastures Ministries at Santasi Anyinam New Site and you will be blessed.